Tax-free vouchers like those used by parents to pay for childcare should be offered to encourage people to save towards long-term care costs, a company has proposed. 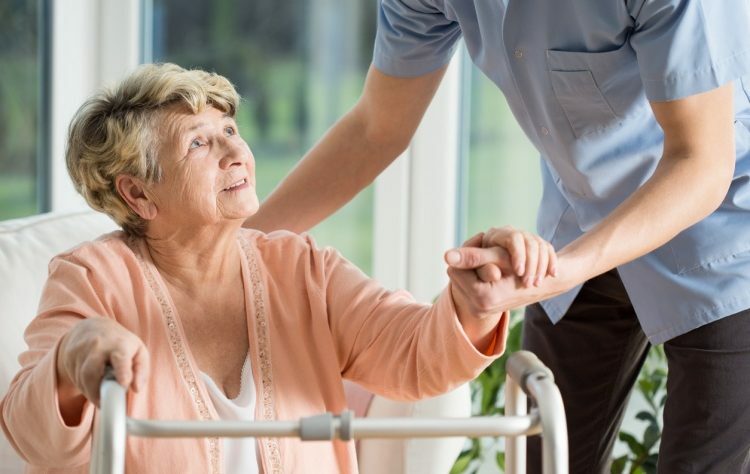 Eldercare vouchers could be used to build up a pot of savings to pay care home fees in later life or for domiciliary care at home under the plan. Alternatively, employees could use vouchers to contribute towards current care costs for an elderly parent or another member of their family. Siblings could also pool their vouchers to pay care bills for one or both of their parents. The plan has been suggested by Busy Bees, Britain’s largest group of nurseries, which developed the idea of childcare vouchers in the 1990s that was later adopted by the government. The key difference with eldercare vouchers would be the ability for an employee to save up vouchers in a personal account over a long period. The company has suggested a maximum contribution of £100 a week, meaning that an individual who put aside the largest amount permitted over 20 years could accrue a pot worth just over £100,000. It could only be spent with a registered care provider and, as a non-taxable benefit. If an employee withdrew their money for any other purpose they would have to pay income tax on the sum. If someone died without using the account, the money would pass to their estate and to their heirs after inheritance tax was paid. John Woodward, chief executive of Busy Bees, who was heavily involved in the design of childcare vouchers and administered the scheme in his nurseries, developed the idea after arranging care for his mother, who died aged 93. “I am lucky. I could afford to pay for her care,” he said. “It certainly highlighted to me the massive issue that there is, and need for some encouragement for people to do it with some type of tax break. “This is a proposal based on an operation we have been involved with before and something that we very simply see as practical and part of a bigger answer. The scheme would only benefit working people who are taxpayers, who could choose to forgo part of their salary to buy vouchers. Mr Woodward said it would be popular with employers as a staff benefit, and for reducing slightly their national insurance bill. He added that the government would lose tax in the short term but benefit from higher private contributions for social care in the longer term as, on average, people would save £1 for care costs for every 35p in lost tax. Busy Bees has submitted the idea to ministers ahead of the government’s consultation on social care, which is due to report by next summer. One former government adviser said many people were reluctant to contribute towards something they may not benefit from, although Baroness Altmann, the former pensions minister, is a keen supporter. The care sector also backs the idea. 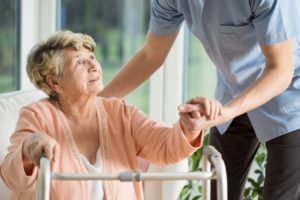 Martin Green, chief executive of Care England, which represents independent care providers, said: “The proposal for a voucher scheme is something that I welcome because it will give citizens the opportunity to save for their long-term care needs, and be supported to do this with some tax allowances.